Sometimes film can be a fiddly beast that requires more patience than the situation demands. Other times it'll accidentally astound you in a way that simply can't be achieved in any other medium. 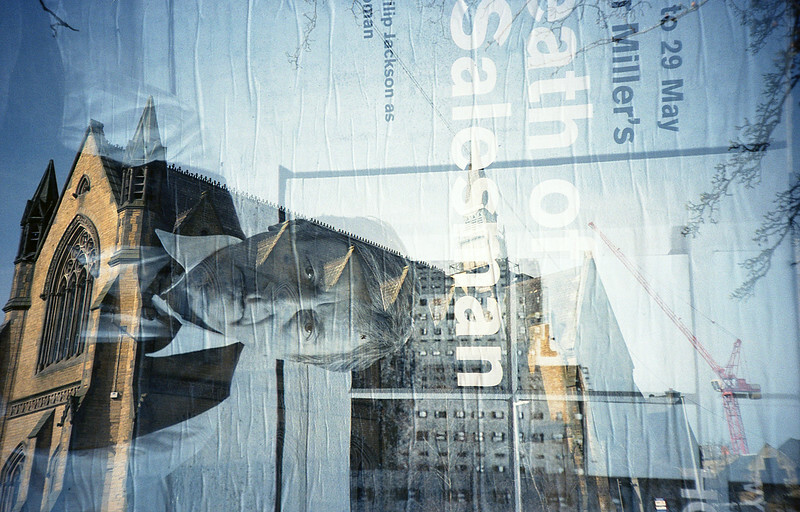 Film is not Digital. You can't chimp to check your exposure, and if you don't hit the right combination of shutter speed and aperture (ISO being a constant when dealing with film, see The Exposure Triangle), you won't find out about it until you get your negatives processed. This has happened to me numerous times, especially when using inaccurate light meters such as on my temperamental but lovely Lomo LCA+. This is when the magic happens. 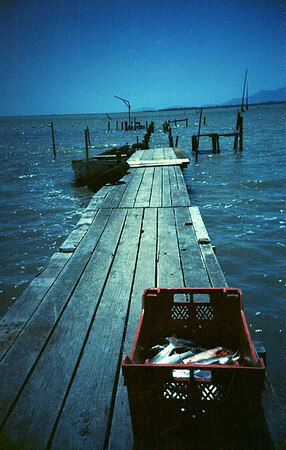 Fresh fish (left) was intended to be a double exposure, creating two piers for a tunnel effect. However, I stopped down far too much (shooting ISO 100 film at ISO 800 for both shots), and ended up underexposing the image by about 2 stops. Needless to say, I was a little confused when I processed my film. Then pleasantly surprised. Despite the lack of technical accuracy, Fresh Fish became one of my more popular pictures on Flickr and further developed my love affair with film. 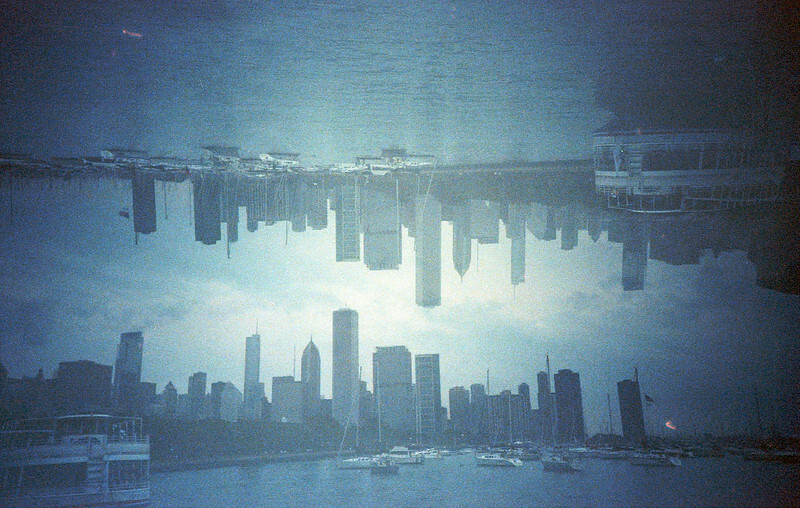 On a trip to Chicago, IL I tried the same technique (shooting ISO100 film at ISO 400 this time), aiming for only 1 stop of underexposure. The result (above) created something unexpected, unique and magical. It was at this point that I was inside the mouth of the beast, which, oddly enough had skyscrapers for teeth. Accidental underexposure can also add an unexpected gritty feel to a picture that might have been (more) trite and boring otherwise. Not quite knowing what will happen is one of my favourite parts of shooting film, and something that keeps me coming back to it again and again. Less to say about this, as I'm usually overly-cautious not to overexpose my film. 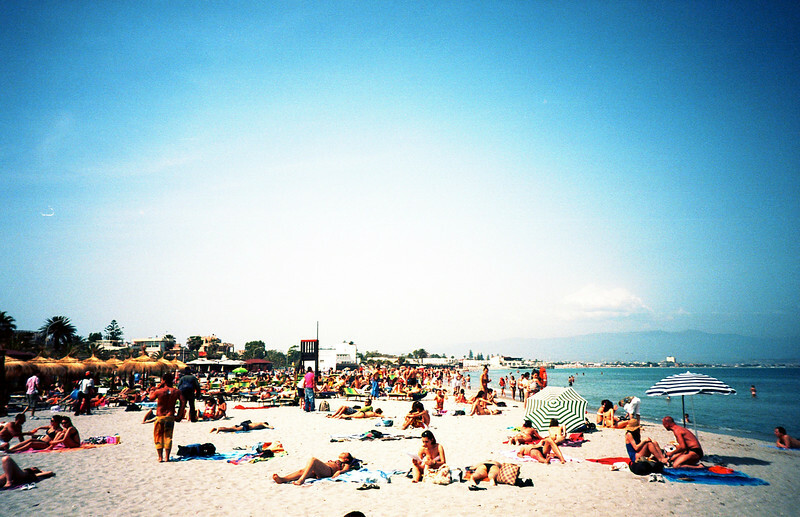 Nevertheless overexposure can enhance the content in certain situations, such as on a very, very hot Sardinian beach (above). Accidentally overexposing or underexposing your film might sometimes make for blank frames, but when it all comes together you appreciate that film has something that digital media can never achieve: serendipity.